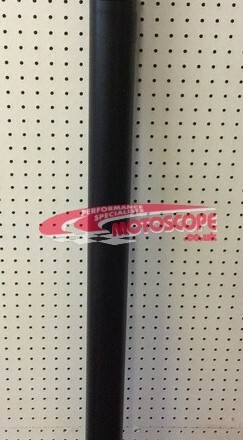 Home / Posts tagged "watts linkage"
ZF to Atlas propshafts have just been added to the Online shop. Gaz adjustable top mounts have just been added to the Online shop. 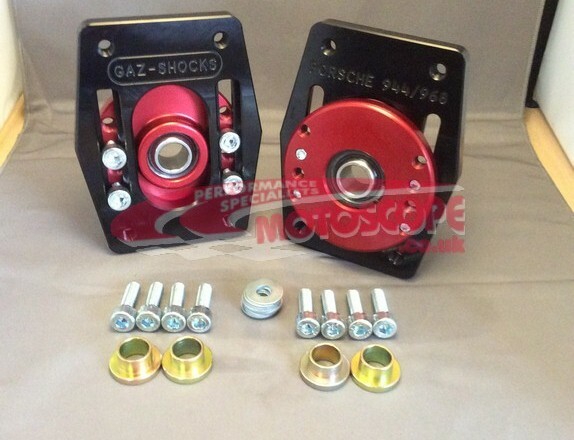 Gartrac Quick Release Bell housing kit Has just been added to the Online shop.